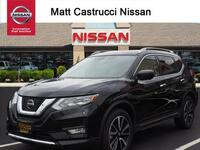 With an aggressive and stylish exterior, the Nissan Rogue hits every mark for a new sharp looking and cutting edge crossover SUV. 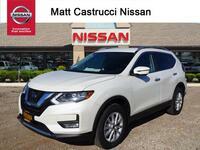 Besides being extremely attractive, the new Rogue also offers the versatility and capability you want and need in your new crossover. 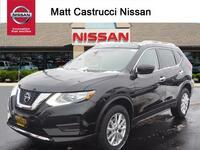 If you have been looking for a vehicle that can offer it all, the 2017 Nissan Rogue in Dayton, OH is it. 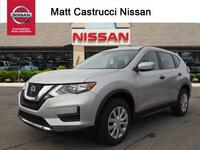 With a long list of standard technology features and comfort options, it also provides you with the latest and greatest Nissan has to offer in its new 2017 models. 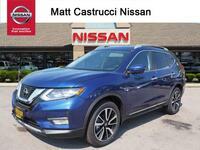 The 2017 Nissan Rogue is a offered as a five- or seven-passenger crossover SUV and is available in many different trim levels to give you exactly what you are looking for in your next new vehicle. 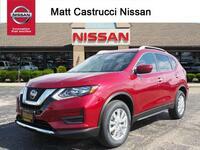 Trim levels of the new 2017 Nissan Rogue include the S, SV and SL. 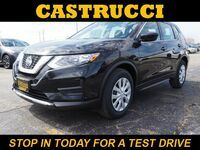 Within each trim you’ll find a different list of high-tech features and luxurious comfort options to meet your specific needs. 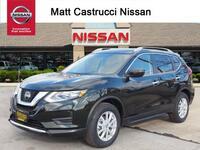 When it comes to power and performance, the 2017 Nissan Rogue in Dayton, OH means business. Underneath the hood of the new Rogue you’ll find a very powerful yet extremely fuel-efficient 2.5-liter four-cylinder engine that is capable of putting out 170 horsepower and 175 lb-ft of torque. 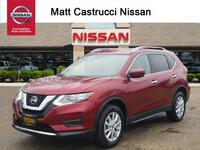 The EPA-estimated fuel economy rating of the 2017 Nissan Rogue stands at 26 city and 33 highway mpg. The large and spacious interior of the new Rogue offers plenty of room for seven passengers and up to 70.0 cu-ft of cargo space which helps make it one of the most versatile and roomy crossover SUVs in its segment. 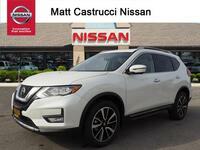 The interior of the 2017 Nissan Rogue is also filled with many technology features and comfort options. 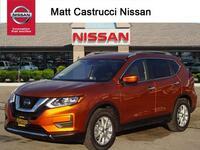 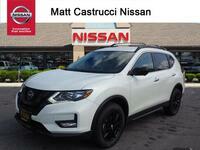 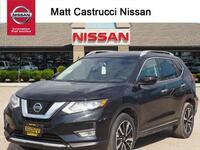 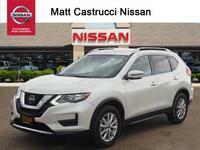 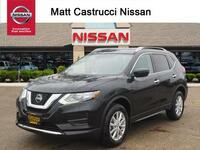 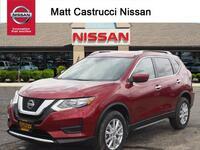 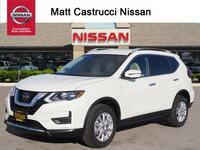 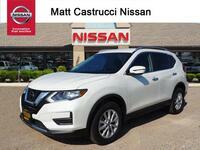 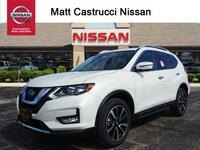 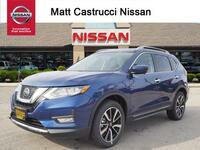 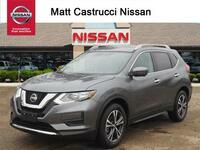 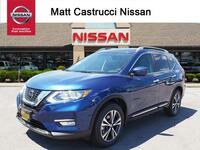 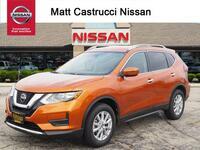 Choose from a long list that includes driver favorites like a panoramic sunroof, leather seats, LED lighting, EZ Flex seating system, Motion Activated Liftgate, Zero Gravity front seats, Dual Zone Automatic Temperature Control, navigation system, 7-inch color touchscreen, NissanConnect and much more.